While Apple has already refreshed its lineup of both the Air and Pro series for the year, more models may be introduced just in time for the holiday season. Sources close to AppleInsider claim that additional MacBook Pro laptops will join the existing lineup with more powerful and updated Intel CPUs. In particular, the notebooks could take advantage of some of more recent Sandy Bridge processors such as the quad-core i7-2760QM and i7-2860QM. 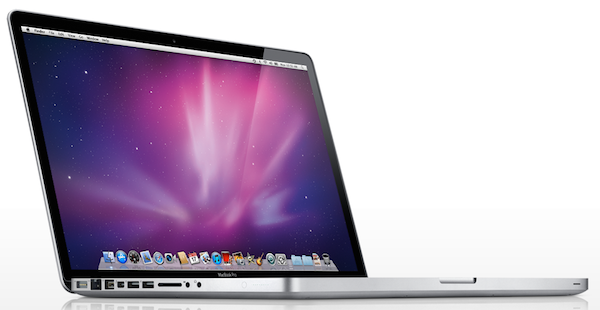 Apple may decide to update its Core i5 offerings as well with the dual-core i5-2520M and i5-2540M. 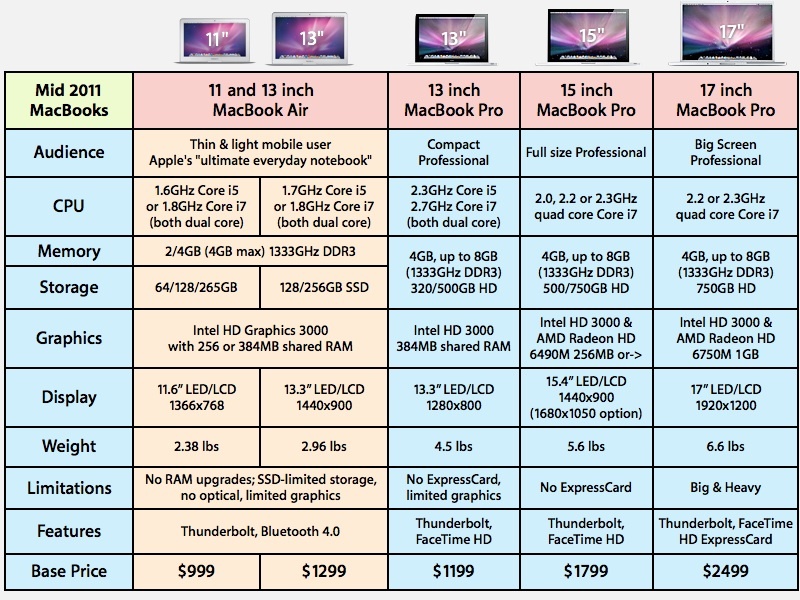 Each new model will supposedly include a new Thunderbolt and video port, too. Currently, the latest MacBook Pro series only offers an i5-2415M and a number of quad-core i7 CPUs depending on screen size. The reason for the updates could be a move to stay competitive during the fourth quarter, especially with the advent of Intel ultrabooks right around the corner. With Apple’s upcoming Q3 2011 financial results looking better than ever, the expanded Pro lineup could prevent Mac sales from slumping following the release of OS X Lion. By the time 2012 arrives, Intel is expected to launch its Sandy Bridge successor, Ivy Bridge, where by then Apple should be ready to expand its notebook models with the new Intel chipset.